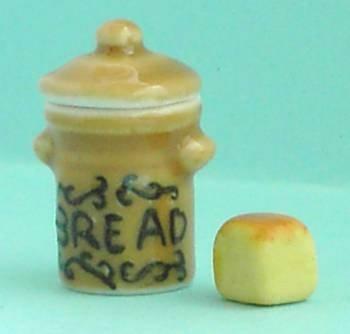 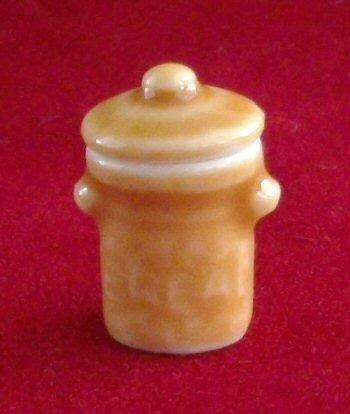 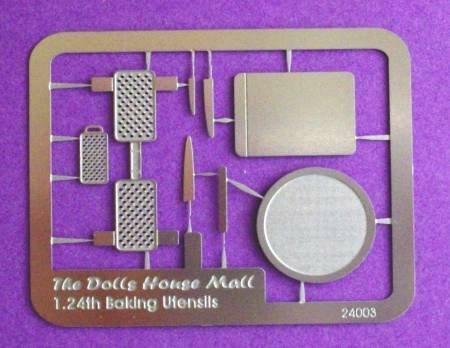 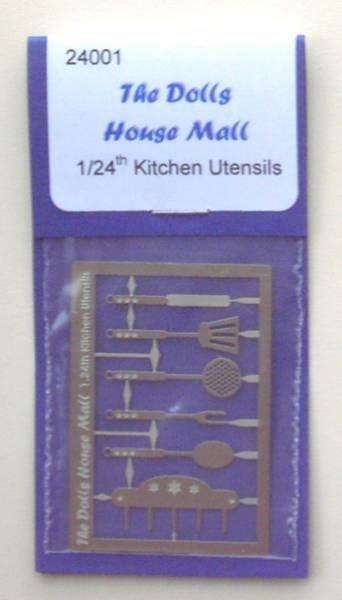 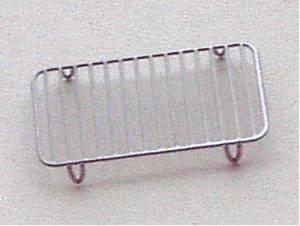 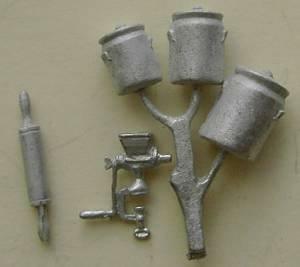 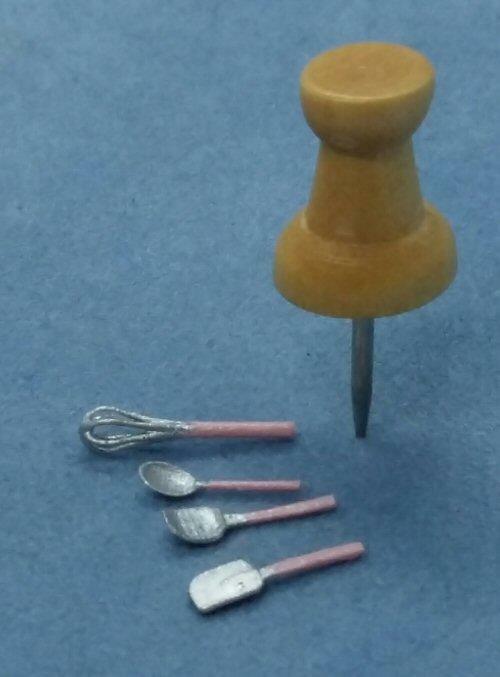 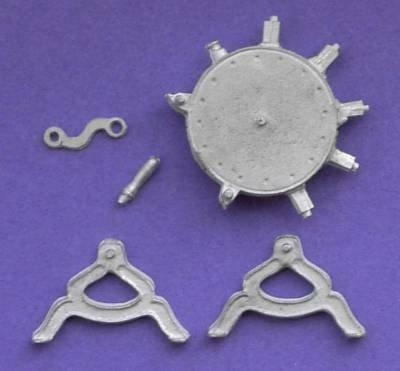 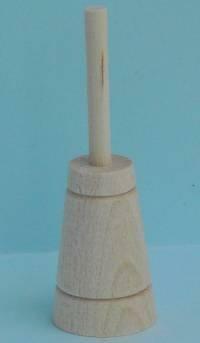 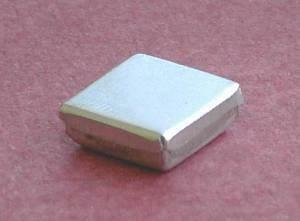 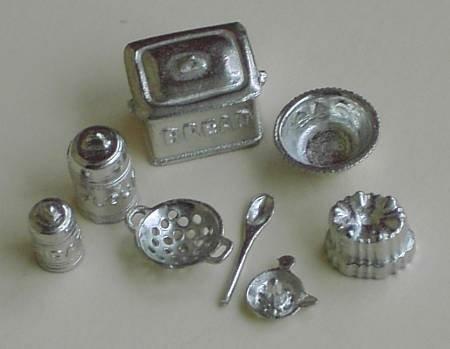 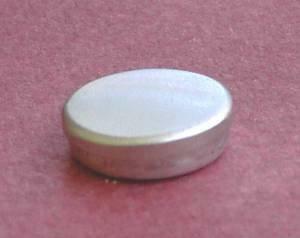 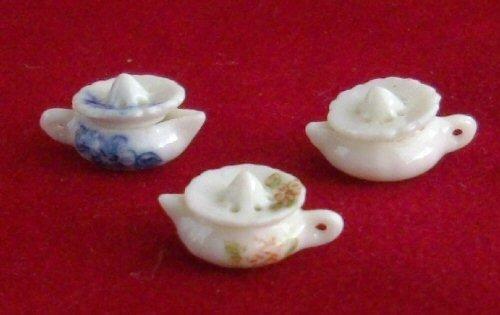 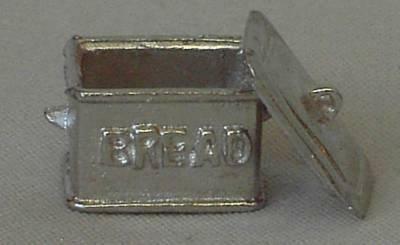 1/24th scale miniature kitchen equipment and accessories for your dolls house. 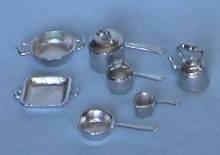 Pans, kettles, jars, jugs, utensils and lots more. 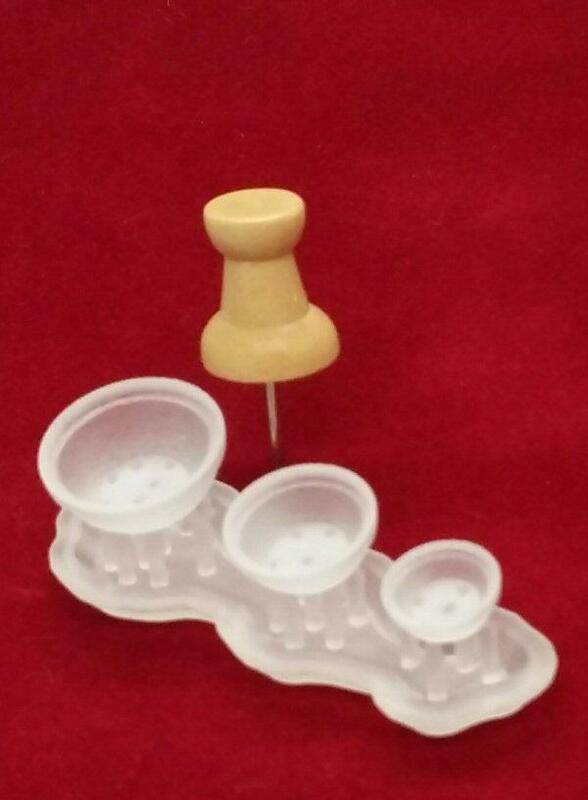 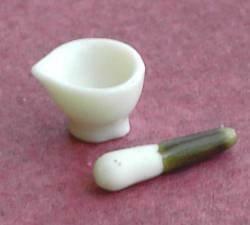 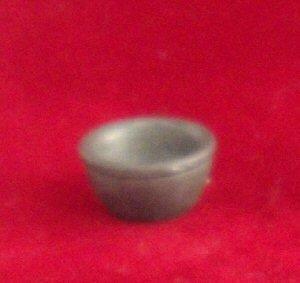 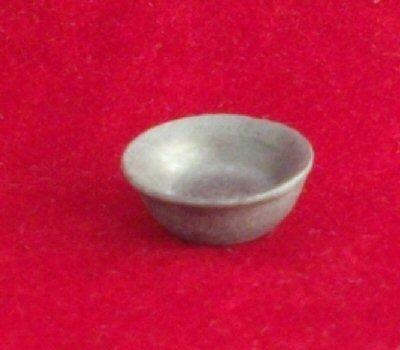 1/24th scale China Pestle and Mortar.